For information on commercial property in Harper's Preserve, click here now. To download our Commerical Brochure, click here now. 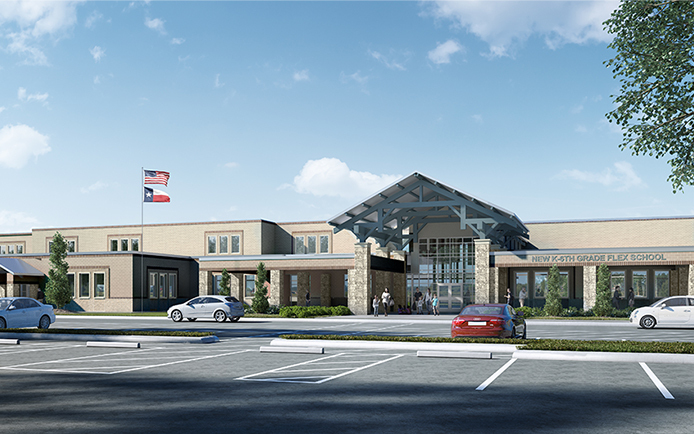 Conroe ISD will open its elementary school in Harper’s Preserve in the Fall of 2019. This rendering has been provided by the District as an example only and may differ from the actual elevation of the school that is being built. For more information please visit www.conroeisd.net. Read King has proposed developing a Market in the eastern entrance of East Village. 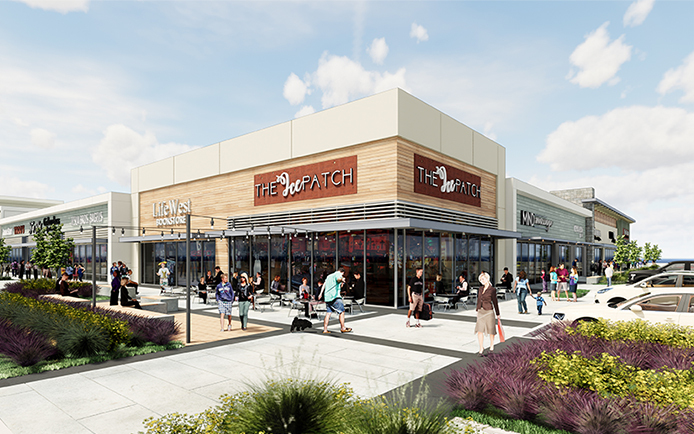 This rendering has been provided by Read King as an example only and differ from the actual elevations and store front that is being built. For more information, please visit read-king.com. 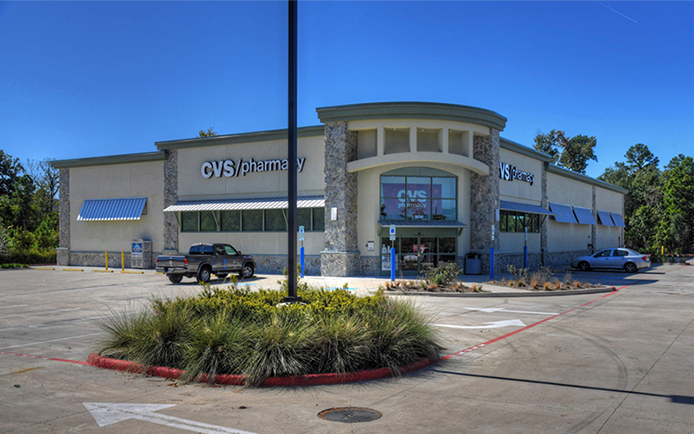 CVS is open for business at the western entrance of East Village. For store hours and locations visit cvs.com. The Heights at Harper’s Preserve is a beautiful apartment community in the entrance of East Village that is now open and leasing. 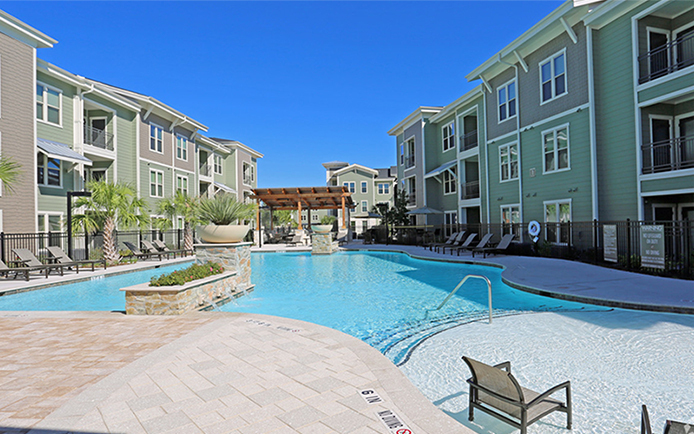 For more information about moving into this beautiful community, please visit heightsatharperspreserve.com. 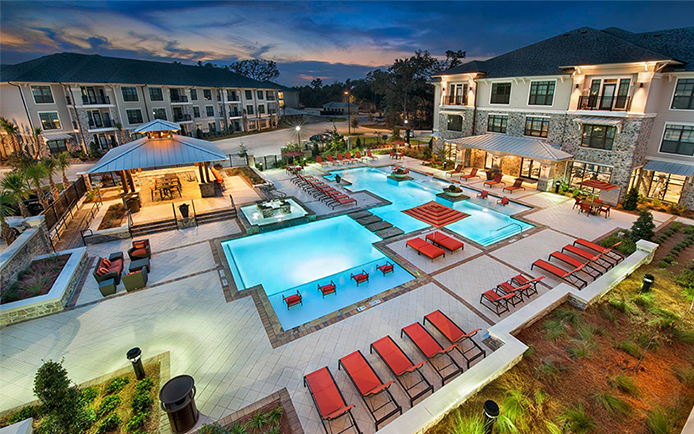 The Harpers Retreat is a beautiful apartment community in the entrance of West Village that is now open and leasing. For more information about moving into this beautiful community, please visit harpersretreat.com.